Owing to the increase in market demand we manufacture, supply, export, provide service and trade Eyeglass Metal Frames in bulk quantities. 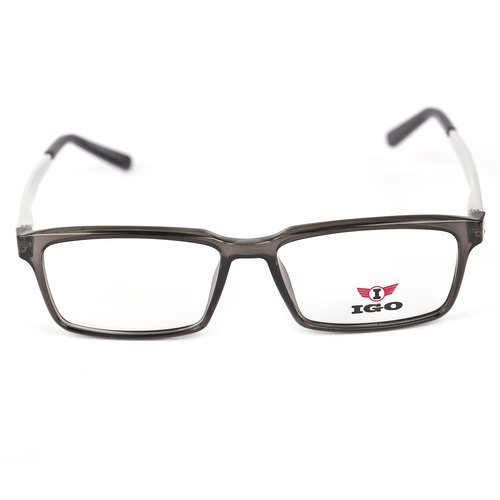 Our eyeglass metal range comprises Handmade Metal Frames of superior quality. We source the raw material for making the eyeglass metal frames from certified vendors of the market and process them into applicable eyeglass metal frames. 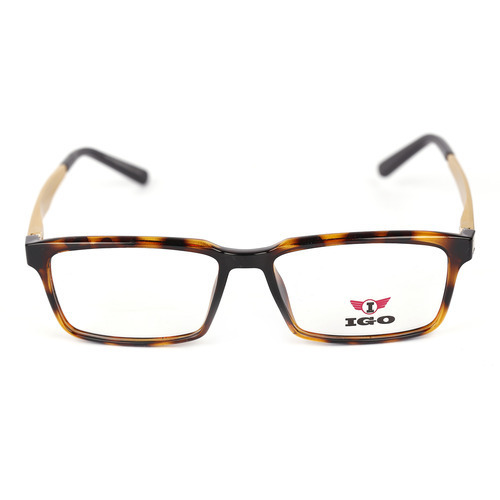 Looking for “IGO ALUMINIUM SERIES”?